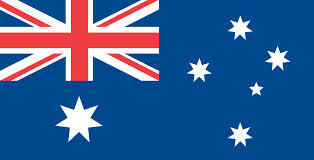 Reach more buyers and generate more Canadian & US leads! Start gaining new customers today on the UK’s newest classifieds platform! 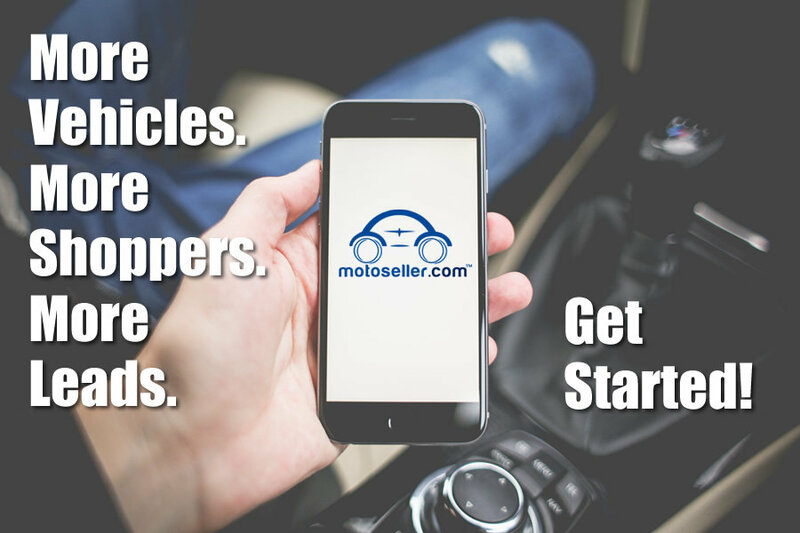 Thousands buyers are already searching on MotoSeller UK to find their next vehicle – from new & used cars, trucks, boats, rv’s, classic cars and motorcycles to heavy equipment. If your are a dealer make sure they find what you’re selling online and personally invite them to visit your local Dealer page. See example here. We have a few Dealer packages to choose from, (see screen shot below) OR Get started on a Dealer plan! Have more then 2500 ads to advertise? Need custom pricing, click here? Reach – Dealer listings are displayed nationally and in local searches across MotoSeller’s platform. What’s more, we also syndicate your listings automatically to partner classified sites; oodle.com, mitula.com, ooyyo.com and claz.org. Dealership Page – All dealers get a page displaying their entire inventory along with their logo, description, website and contact information. Free URL links – All dealer ads and their dealership page include a free link to their dealership’s website. Dealer Inbox – Direct messages and communication between friends, buyers, sellers and other dealers is simple and quick with our integrated direct messaging inbox. Leads and buyer questions are centralized into one system inbox for easy management. Trust Scores™ – all users must register on the MotoSeller platform to sell and/or make contact with others. This helps weed out tire kickers, eliminates spam and promotes serious inquires. What’s more, each user is assigned a Trust Score™ based on voluntarily verifying info. that is helpful in quickly assessing who your potential new customer really is. Ad Management – easily manage your inventory from a PC or tablet/smart phone with our responsive design. Alternatively, have your content management system list and update vehicles automatically using our XML feed importer. Data Feeds – we can set you up with automatic nightly bulk inventory imports. Check our XML feed format here. Larger dealerships may have bulk data or feeds in place already, if so, we can automatically feed your inventory to our website. We work closely with the dealership inventory management tool providers below and can even accept your existing VAST xml feed, so you can easily and automatically advertise your inventory on MotoSeller. **After creating your account on MotoSeller, be sure to contact your inventory management tool provider. Tell them you want to activate your inventory feed to MotoSeller UK. Select the cars you want to advertise and watch for new leads!